It was only a few weeks ago that the OPPO F11 Pro has made its way into our market. 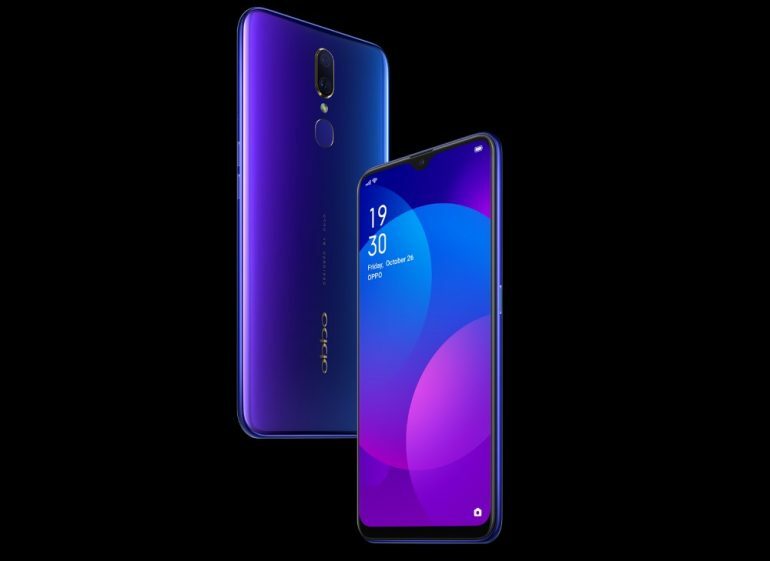 Soon, consumers in Malaysia will also be able to check out the non-Pro variant of the device as OPPO will be launching the F11 over here next week. The biggest difference between the two models is the fact that the non-Pro version of F11 doesn’t come with the motorized pop-up selfie camera. Despite that, the non-Pro model still comes with a 16MP f/2.0 selfie camera just like the F11 Pro although it is being housed within the teardrop-shaped display notch. 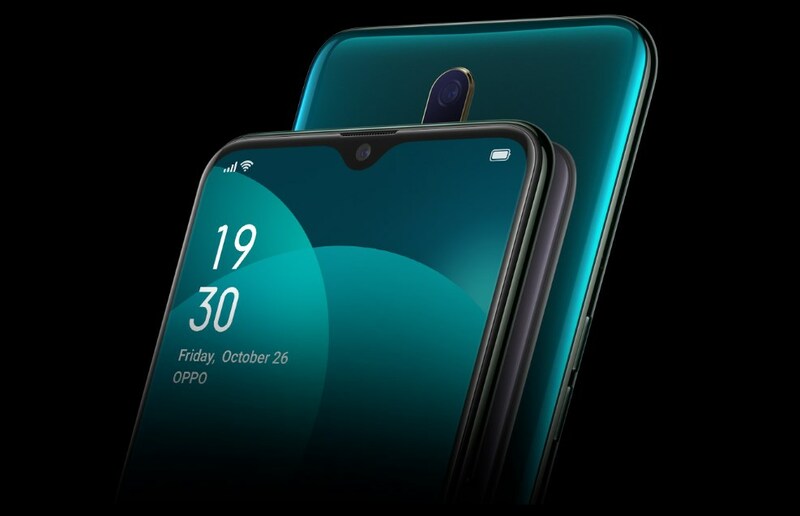 OPPO has also retained the same 48MP + 5MP dual rear camera system from the F11 Pro for the non-Pro model. Not only that, there are also the MediaTek Helio P70 processor, 6.5-inch Full HD LTPS display, and the support VOOC Flash Charge for the phone’s 4020mAh battery. While the price of the phone is not yet known at the moment, we don’t expect it to be far off from the F11 Pro’s price given the similarities between them. Nevertheless, more details regarding the F11 Pro will be revealed on 16 April 2019 as it will be made available exclusively through Shopee on that very day.